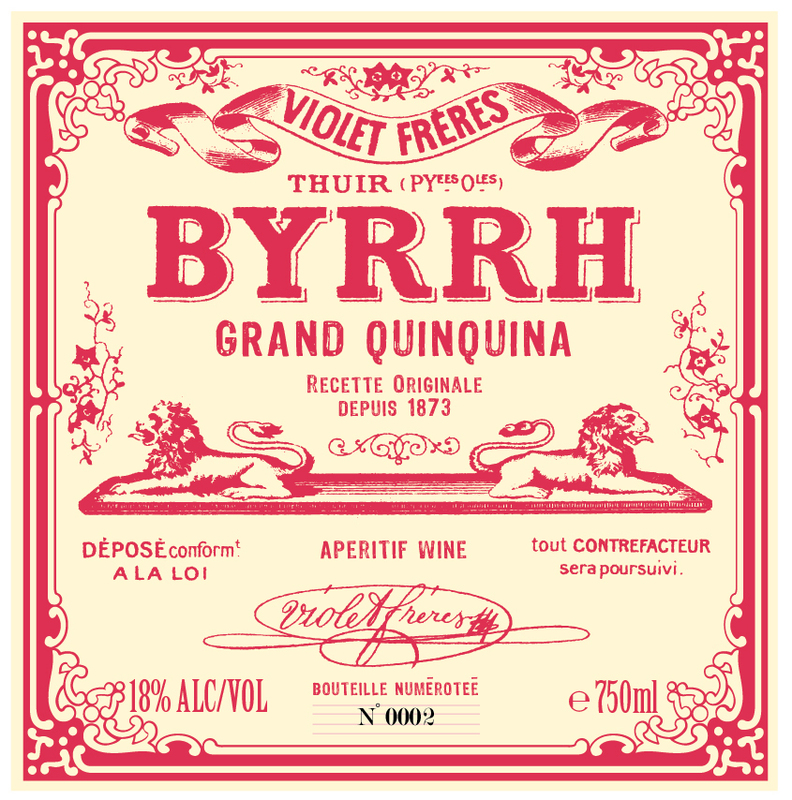 Byrrh Grand Quinquina is made to the original late-19th century recipe that earned worldwide fame and inspired fifty years of evocative poster art. 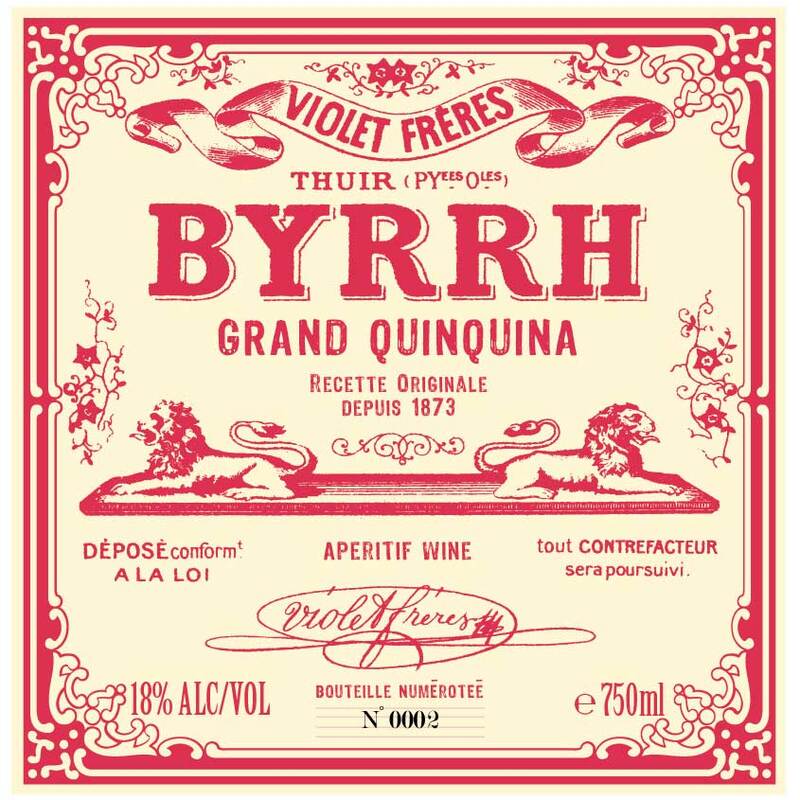 Byrrh combines a generous, port-like wine and mistelle base with a firm backbone of natural quinine to produce a fruity, refreshing aperitif by itself, with tonic and a twist, or paired with blue cheese. 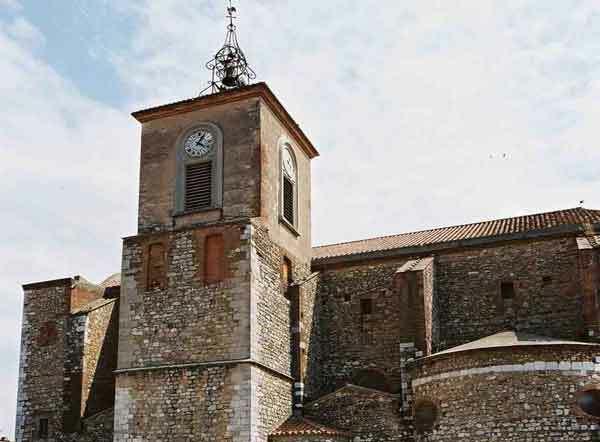 In cocktails, Byrrh mixes well with vodka, gin, cognac, tequila, Irish whiskey, and grapefruit. 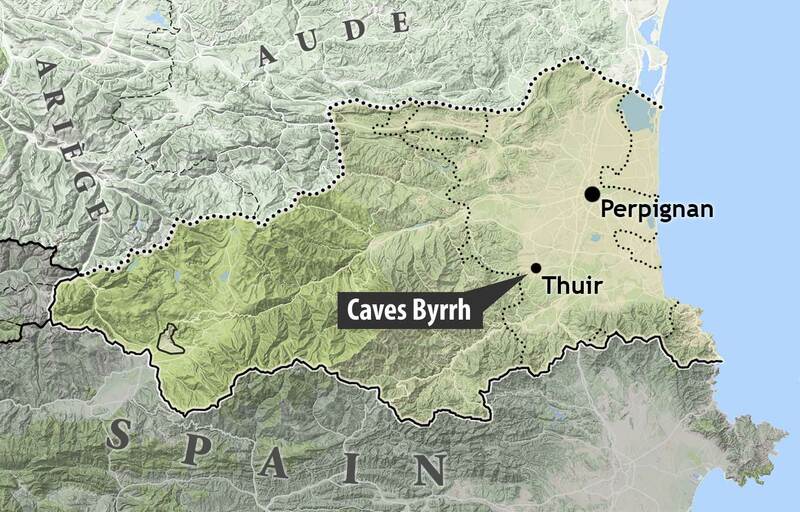 Byrrh is produced in Thuir, in the heart of French Catalan territory, near the coast and border with Spain. Add a little gin or tequila to a Byrrh-tonic for a firmer midpalate. Byrrh loves clear spirits—it accepts the astringency of gin, the herbal notes of tequila, or the smokiness of mezcal. Try mixing 1.5 oz Byrrh and 0.5oz of mezcal—this combination is intense, complex, and low-pour cost, whether finished as a long drink with grapefruit and soda, or a stirred drink with your favorite bitters. Garnish with a sprig of mint and a lemon peel. Strain into a goblet or collins glass filled with ice.